Welcome to our podiatry practice in Sugar Land, Texas. 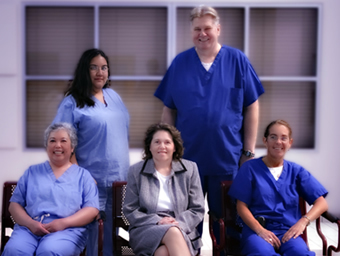 Our staff is committed to providing the finest podiatric care in a warm and friendly environment in order to make you feel relaxed and comfortable. We provide podiatry services in the office, local surgery centers, hospitals, nursing homes and long-term care facilities, and, when appropriate, for select home-bound patients. Completing your new patient forms is now more convenient with our online forms. Education material about common foot and ankle disorders. If you have diabetes you may be eligible to receive one pair of high quality shoes..